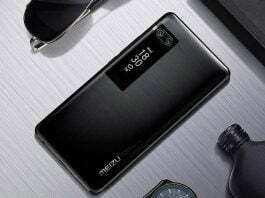 With other Chinese smartphone brands, Meizu is moving forward with their smartphones business. 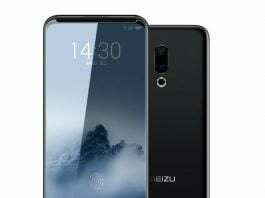 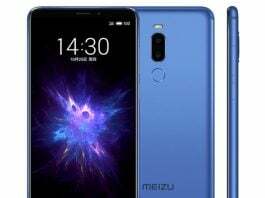 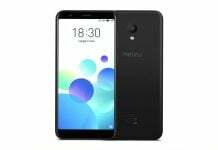 Once the name was not heard outside of China, Meizu is very well informed about its position on Asian and European markets, including Bangladesh. 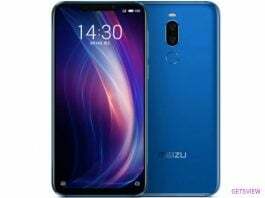 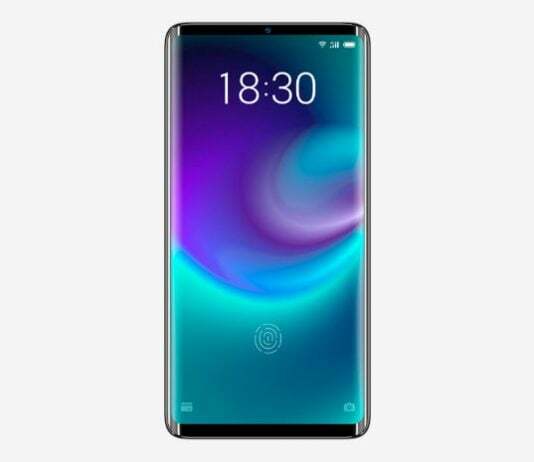 Specifically, the design of the company’s phones and their own unique Flyme UI makes them unique.